At J.C.Reiss, you'll love everything in sight! Schedule your eye exam now! 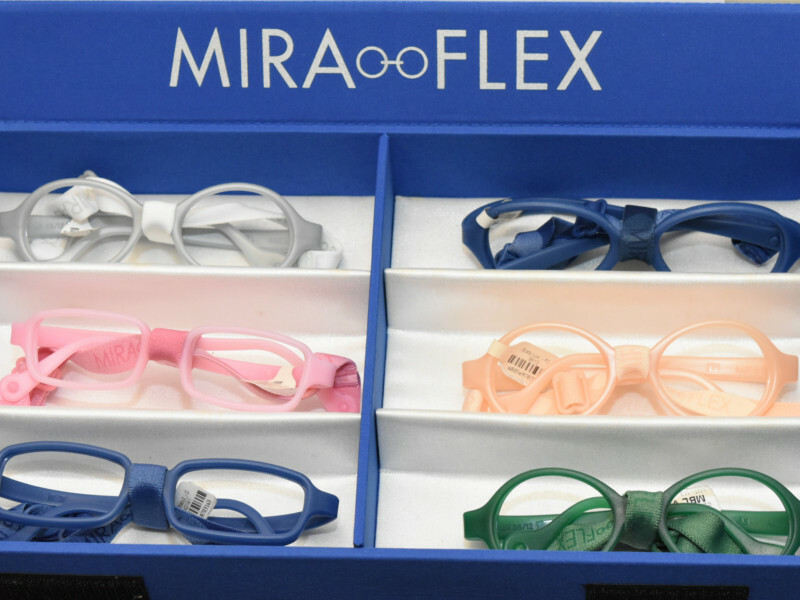 Eyewear for children of all ages! See what everyone's talking about! 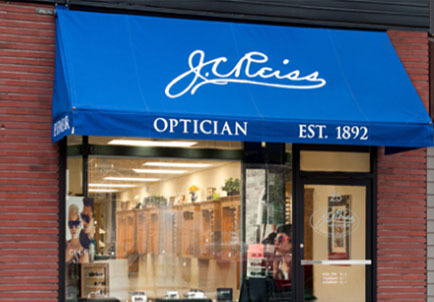 Family-owned and operated since its establishment in 1892, J.C. Reiss has been serving New Jersey’s optical needs for over 125 years. We believe in providing personalized high quality service and developing lasting relationships with our customers. 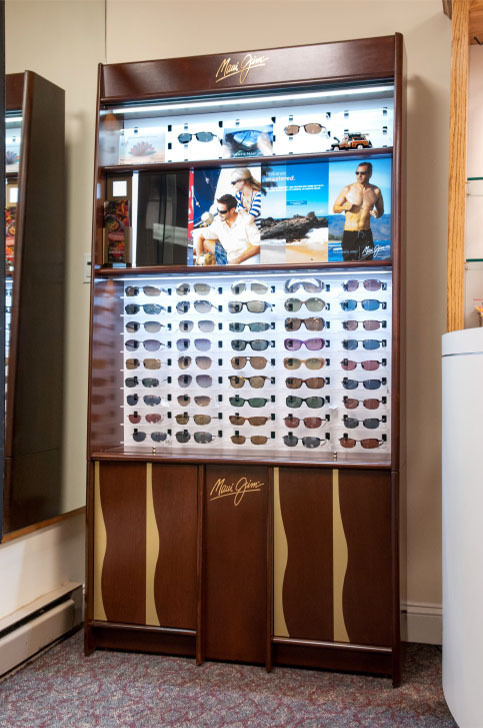 Offering a wide selection of designer frames and sunglasses for adults, as well as hundreds of children’s frames in our pediatric department, we invite you and your family to come in and see why so many families have trusted us for generations. Thank you for visiting our website. 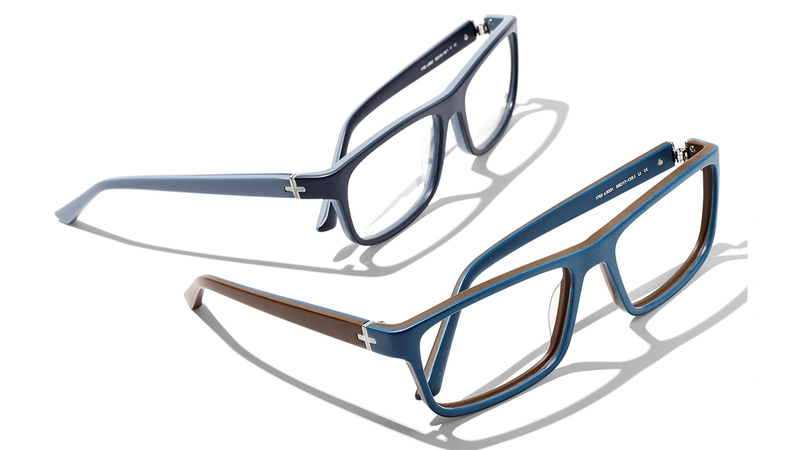 We specialize in custom-fit eyewear for each individual to suit their specific lifestyle. 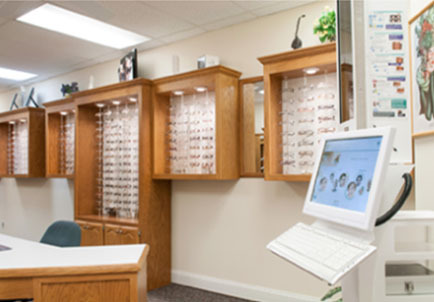 Using the latest technology in edging, we offer a full-service lab on site to handle all of your optical needs. 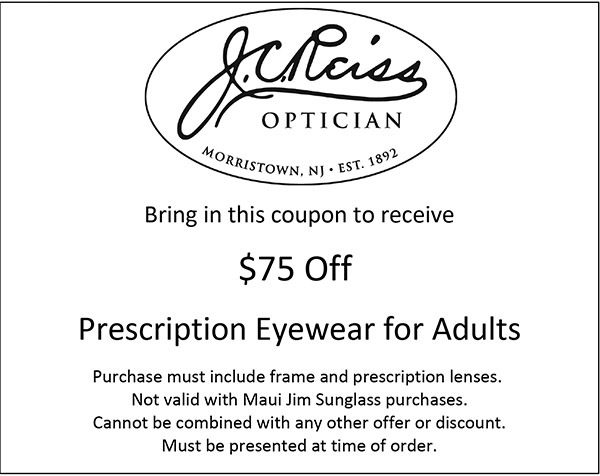 J.C. Reiss Optician is proud to offer complete optometric care for the entire family including comprehensive eye exams and contact lens fittings with our independent optometric physician, Dr. Omar Munshi, O.D. 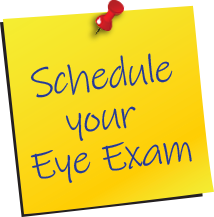 To schedule an appointment for an eye exam, please call 973-538-5287 or click here to book now! So what exactly DO you test for in a comprehensive exam? 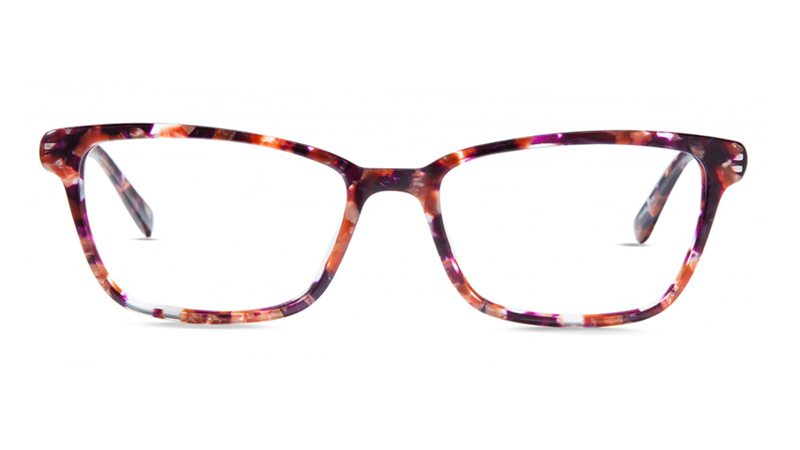 While it’s always important to look great in your glasses, it’s even more important to see clearly and comfortably! 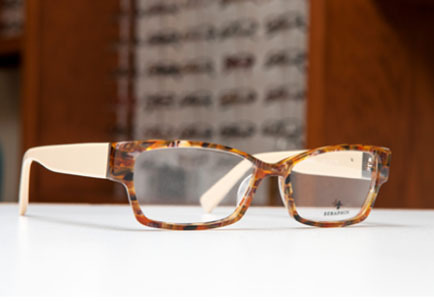 We offer prescription analysis and personalized service to ensure you get the right glasses for your lifestyle and all of your optical needs. 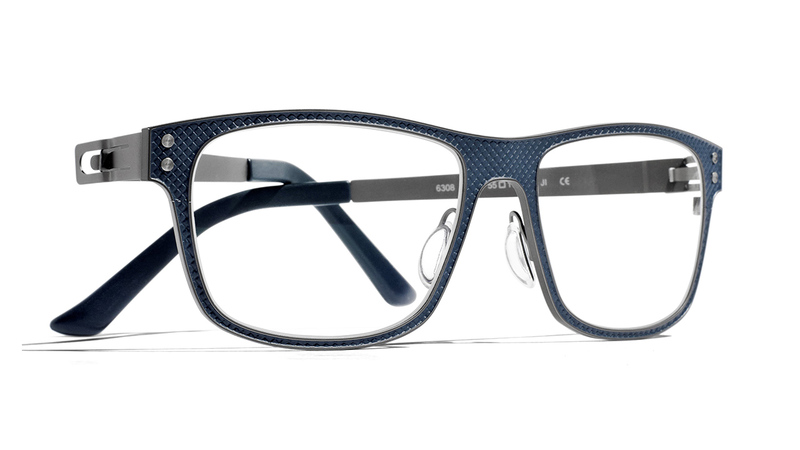 J.C. Reiss remains at the forefront of the industry with the use of today’s latest technology in our in-house finishing lab with quality eyewear precisely crafted by our expert opticians. Single vision Single vision lenses have the same prescription, or correction, throughout the entire area of the lens. They are available for distance vision, intermediate/computer, and reading. 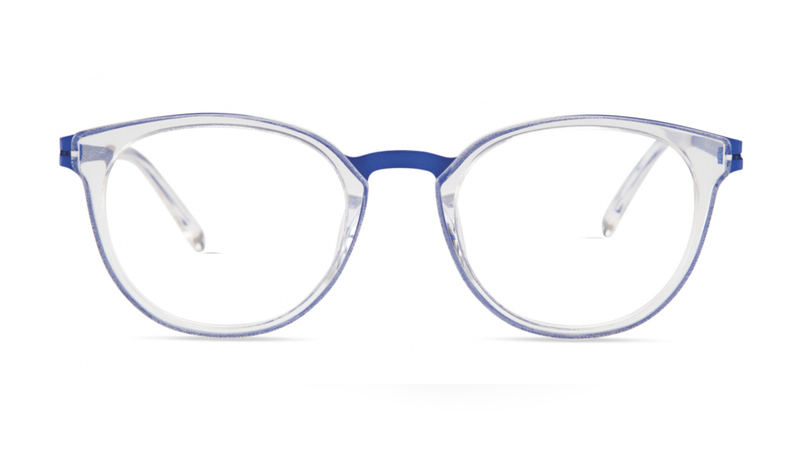 Bifocal Bifocal lenses have a visible straight line that separates the top area, which is usually for distance vision, and the bottom area for reading. Trifocal Trifocal lenses have three focal distances. The third focal distance, in the middle of the lens, is for viewing intermediate distances (such as a computer), which are not corrected by the top or bottom areas. Progressive or multifocal lenses Progressive or multifocal lenses have all focal distance corrections in one lens with no visible lines. They are designed to restore clear and natural vision at all distances by providing a smooth transition from distance vision at the top of the lens, through intermediate vision in the center of the lens, to near vision at the bottom of the lens. Occupational and/or computer lenses Occupational and/or computer lenses are specifically calculated to a distance of approximately arm’s length, the location of a computer, or other intermediate work. These lenses can be made in single vision, bifocal and progressive lenses. Digitally surfaced lens Digitally surfaced lens technology is available in single vision and progressive designs offering sharper vision and wider fields of view with virtually no edge distortion. Lenses utilizing the latest digital technology include the Physio W3+ and S Series from Varilux, as well as the Individual and GT2 from Zeiss. CR-39, or standard plastic The industry’s most widely used lens material for decades replacing the use of glass. 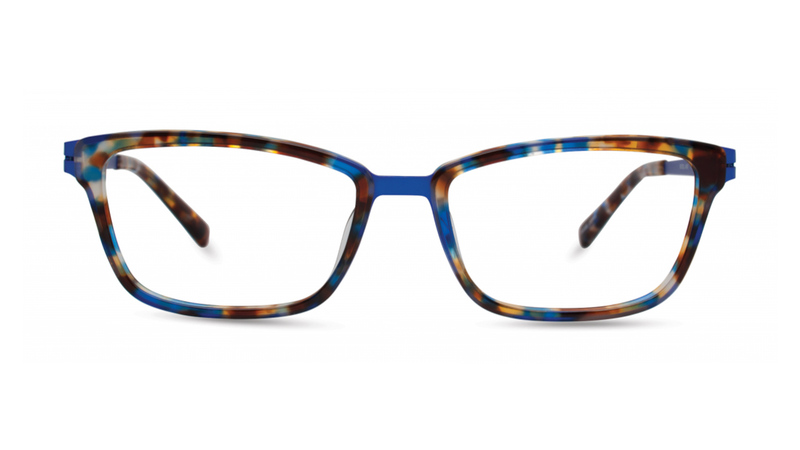 However, innovations in technology over the years have improved the options available for today’s prescription lenses. Polycarbonate and trivex lenses Lighter and safer than standard plastic, these lenses offer a unique combination of benefits including UV protection and impact resistance that make them the ideal choice for children and people with active lifestyles. 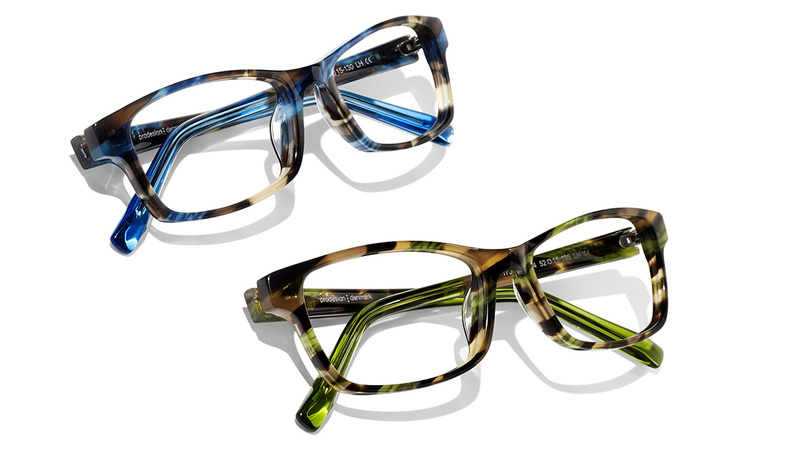 High-Index 1.67 & 1.74 lenses Thinner, flatter, and lighter than any other lens. With a higher refractive index, these lenses produce crisper vision correction than a regular plastic lens, resulting in improved cosmetic appearance and better vision. 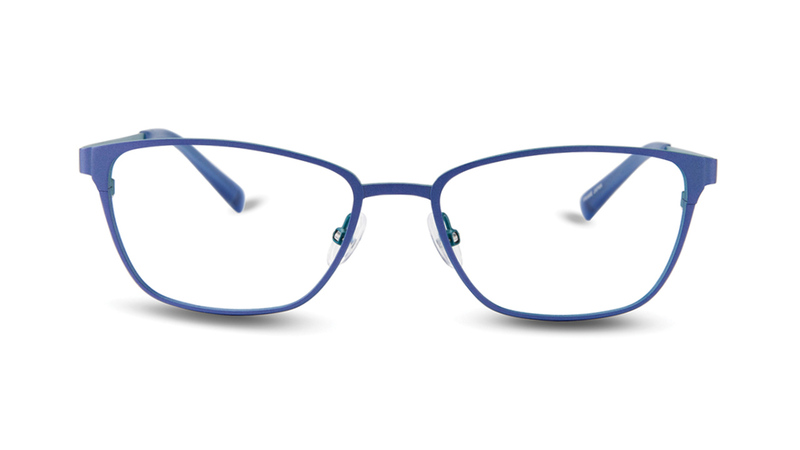 Every high-index lens provides 100% UV protection to protect your eyes from damaging UV rays. These lenses are an ideal choice for people with higher prescriptions. Several types of treatments can be added to your lenses giving you the opportunity to build the optimal pair of glasses for your lifestyle and individual needs. 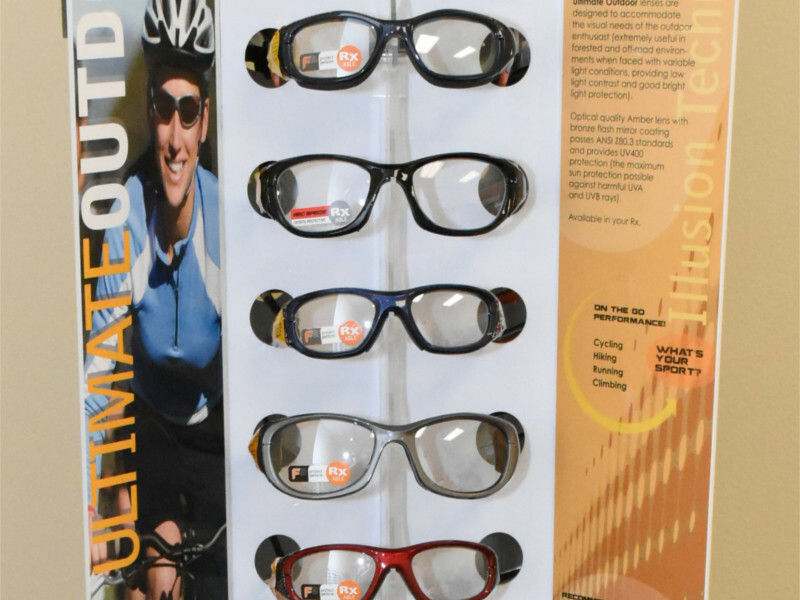 Photochromic / Transitions Photochromic lenses adapt to changing light conditions meaning they darken when exposed to UV light and lighten to their original state when indoors. They are a convenient option for many people. 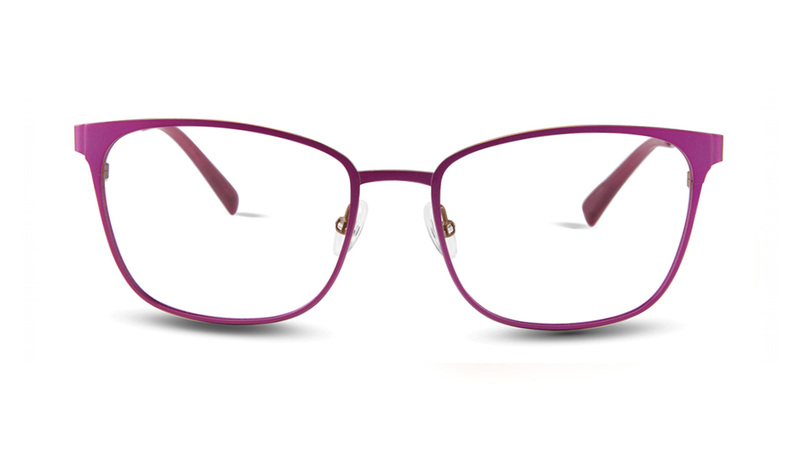 Transitions brand lenses offer patented technology and complete UV protection in a variety of lens designs and materials. 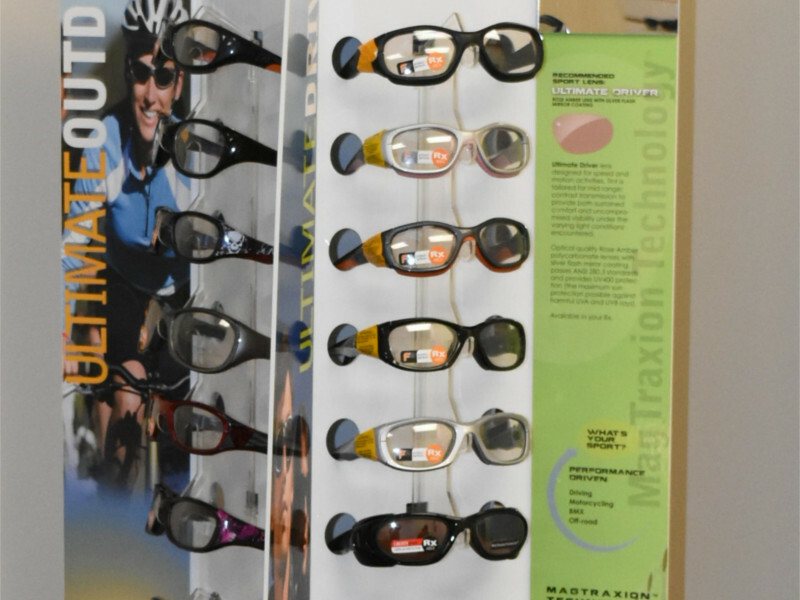 For more information on photochromic lenses or Transitions brand lenses, please visit www.transitions.com. Polarized Sunlight reflected on a smooth, flat surface like the road, water, snow, and sand creates glare which can be blinding and impair your vision. 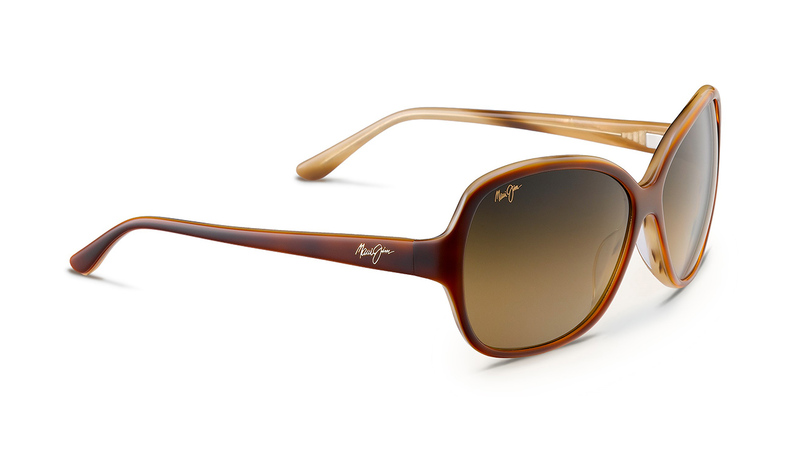 While all sunglasses will cut out light, they don’t all cut out glare. 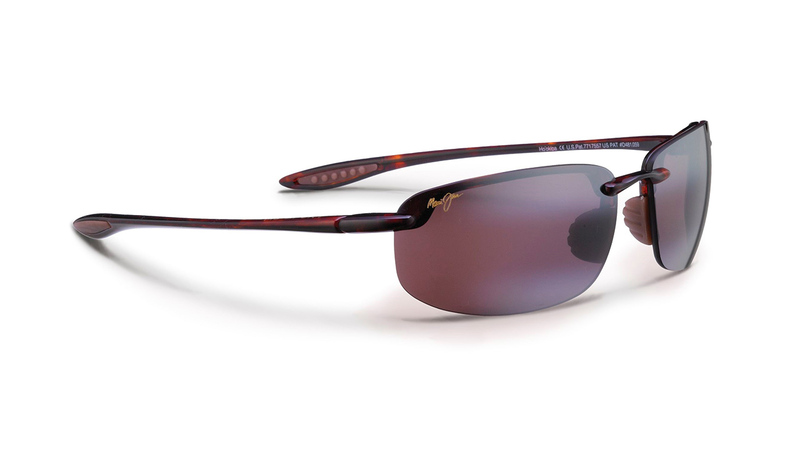 Polarized lenses offer optimal visual clarity by cutting out glare. Standard tints can reduce brightness and provide UV protection if they are properly treated, but polarized lenses virtually eliminate glare giving you better clarity of vision and the ability to see true colors with depth and definition. 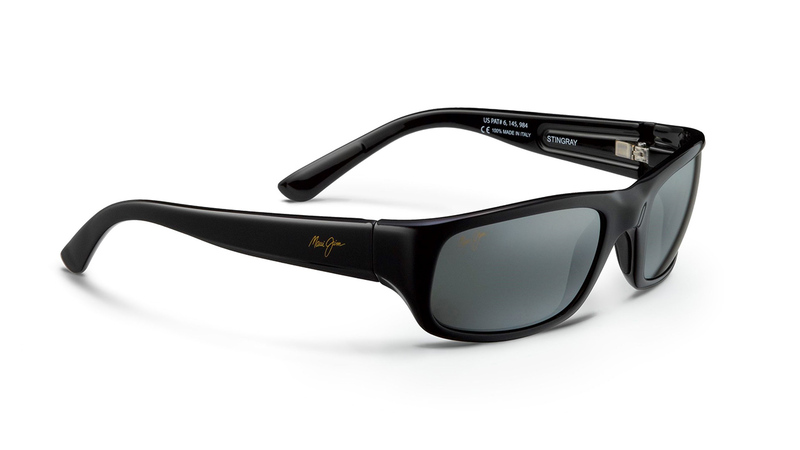 Polarized lenses also offer complete UV protection and a variety of lens colors that won’t fade over time. UV Protection Ultraviolet protection on optical lenses keeps the sun’s harmful UV rays out and diminishes the risk of developing retinal damage and other serious eye conditions such as cataracts. The effects of UV damage are cumulative. In fact, every year 3 million people in the United States go blind from eye conditions caused by prolonged exposure to UV. Considering that nearly 80 percent of a person’s lifetime exposure to UV occurs by age 18, wearing quality sunglasses that block 100 percent of both UVA and UVB rays is just as important for kids as it is for adults. Anti-reflective / Crizal An anti-reflective, or no-glare treatment is highly recommended for people of all ages and provides several visual benefits. 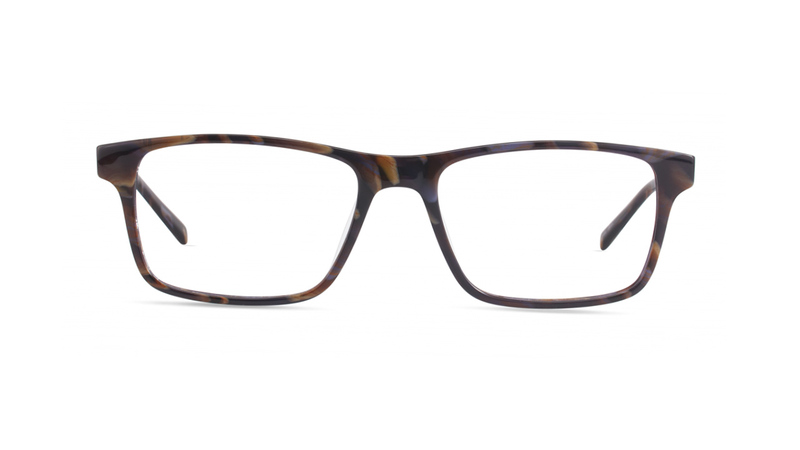 Anti-reflective (AR) lenses allow more light to enter the eye which results in sharper vision. By reducing glare from headlights and street lights, no-glare lenses provide safer, more comfortable nighttime driving. No-glare lenses also reduce headaches and eye fatigue caused by reflections from computer screens and daytime lights. Lenses made with Crizal brand anti-reflective treatment are more durable, cleanable, and cosmetically appealing than other lenses. 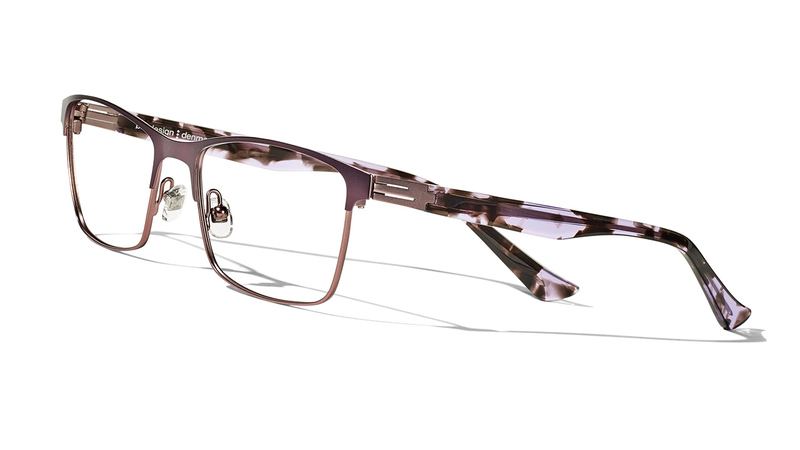 They offer increased scratch protection and smudge resistance while appearing virtually invisible to those around you. For more information on no-glare lenses or Crizal brand treatments, please visit www.crizalusa.com. Taking care of your lenses is easy. Follow these simple steps to ensure your lenses are always clean and clear. Cleaning: Lens cleaner can be used as needed on a daily basis to remove any smudges, oils, or dirt from your lenses. Spray once on the front and back of each lens and wipe off with a tissue or microfiber lens cloth. Non-abrasive dish soap without conditioners or lotions can be used with cool water when necessary. Wiping: Use a soft dry microfiber cloth when necessary to clean minor smudges. Storing: Always store glasses in their case and avoid exposing lenses to excessive heat (like inside your car). 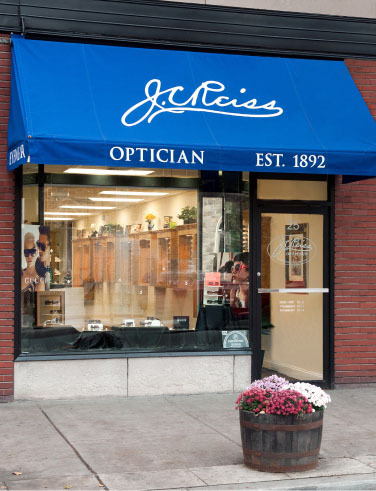 J. C. Reiss Optician offers a wide variety of options for all of your sunglass needs including UV protection, polarization, back-side anti-reflective treatment, photochromic lenses, mirrors, and specialty tints for golf and various sports. Whether you need prescription or non-prescription, there are two main things to consider when purchasing sunglasses: UV protection and polarization. Adidas, Ann Taylor, Bobbi Brown, Calvin Klein, Carrera, Columbia, Dior, Fendi, Gucci, Hugo Boss, Juicy Couture, John Varvatos, Kate Spade, Kenneth Cole, Liberty Sport, Marc Jacobs, Maui Jim, Prodesign, Ray Ban, Switch Vision. Premature Age-Related Macular Degeneration (AMD): The leading preventable cause of severe and irreversible loss of vision in the United States. Cataracts: The number one cause of blindness, accounting for 16 million people worldwide; over 3 million of which are likely caused by excessive UV exposure. UV rays can also damage the skin causing sunburns, sunspots, and premature appearance of wrinkles. In the worst cases, it can also lead to cancers like melanoma and carcinoma. Considering that nearly 80% of a person’s lifetime exposure to UV occurs by age 18, wearing quality sunglasses that block 100% of both UVA and UVB rays is just as important for kids as it is for adults. The sun is usually associated with happiness and well-being, but good protection is mandatory to enjoy only the best part of the sun. All sun lenses do not offer the same UV protection so think about protecting your eyes with quality sunglasses to preserve your sight. Sunlight reflected on a smooth, flat surface like the road, water, snow, and sand creates glare which can be blinding and impair your vision. 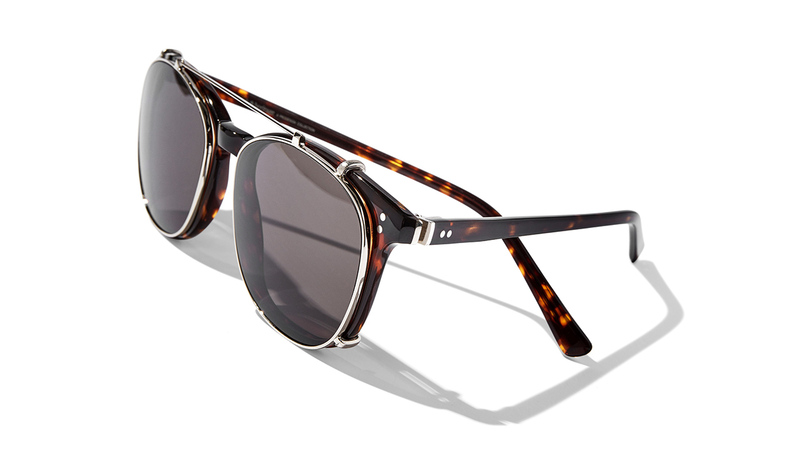 While all sunglasses will cut out light, they don’t all cut out glare. 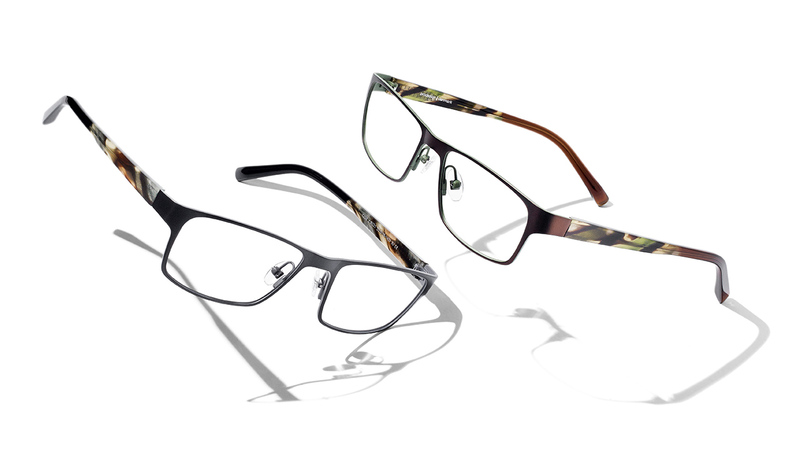 Polarized lenses offer optimal visual clarity by cutting out glare. Standard tints can reduce brightness and provide UV protection if they are properly treated, but polarized lenses virtually eliminate glare giving you better clarity of vision and the ability to see true colors with depth and definition. 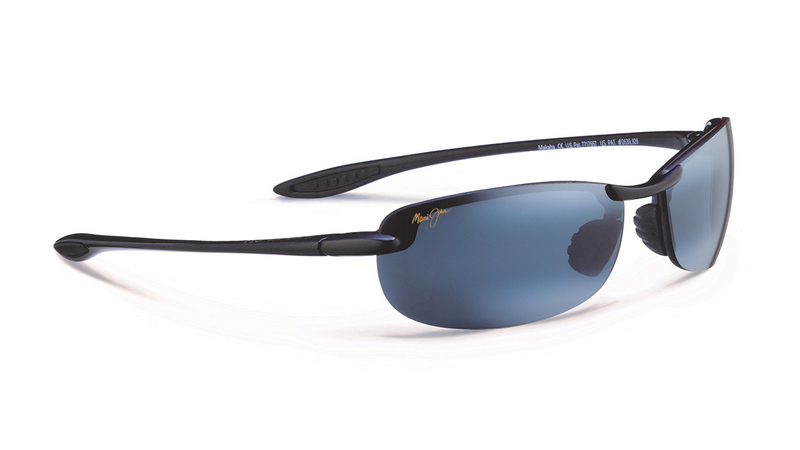 Polarized lenses also offer complete UV protection and a variety of lens colors that won’t fade over time. Xperio UV brand lenses are polarized with a back-side anti-reflective treatment eliminating glare which reflects off the back of the lens. Xperio UV lenses also provide more scratch resistance, cleanability, and UV protection than other lenses. To learn more, please visit www.xperiouvusa.com. 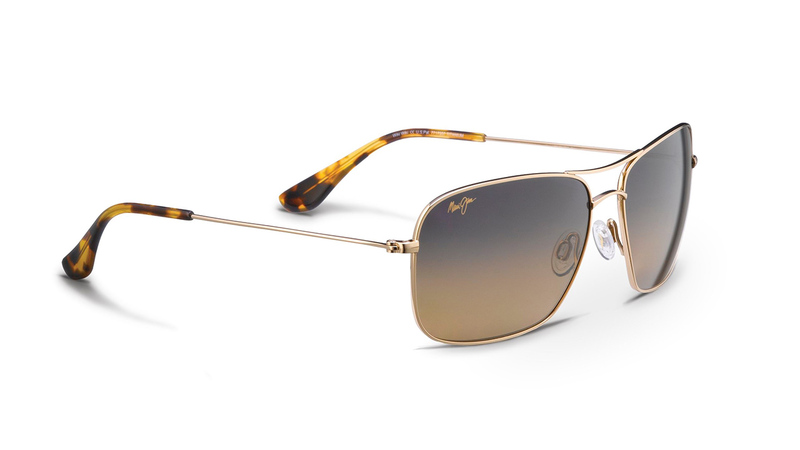 Maui Jim polarized lenses offer superior protection from the sun with patented lens technologies including PolarizedPlus2, Bi-Gradient Mirror, Color Enhancement, Anti-Reflective Treatment, and Clearshell anti-scratch/oleophobic treatment. 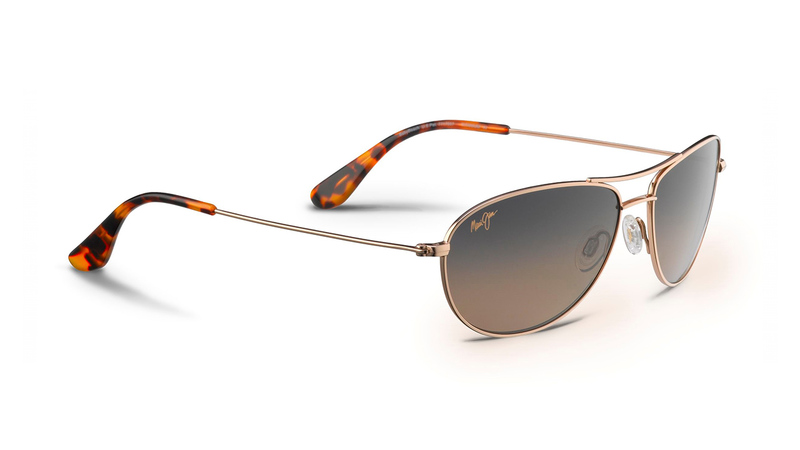 To learn more, please visit www.mauijim.com . *Photochromic lenses adapt to changing light conditions meaning they darken when exposed to UV light and lighten to their original state when indoors. They are a convenient option for many people. 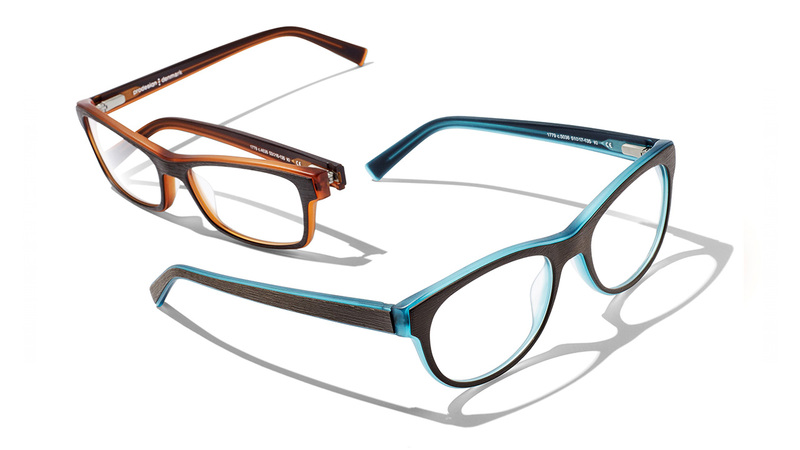 Transitions brand lenses offer patented technology and complete UV protection in a variety of lens designs and materials. 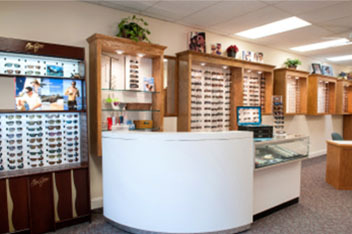 For more information on photochromic lenses or Transitions brand lenses, please visit www.transitions.com. *Mirrors and specialty tints are available for a variety of activities including golf, shooting, skiing and other specialty sports. 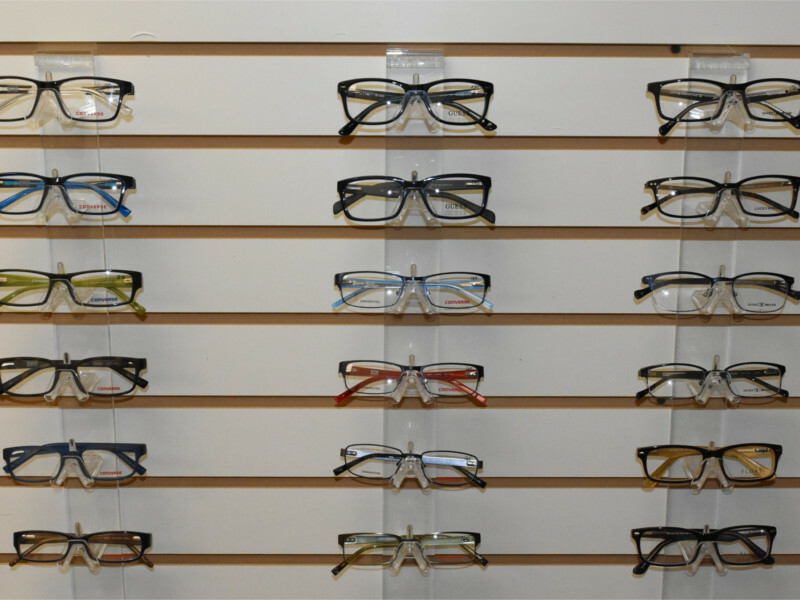 With so many options to choose from, we invite you to come in and speak with one our expert opticians today! Since the FDA approved the first soft contact lens in 1971, technology has changed tremendously. Today there are hundreds of different contact lenses on the market. Lens brands differ in a multitude of ways, including the optical design, material, wearing schedule, and water content. It is important to have a discussion with an eye care professional to see which lens will work best for you. The lens selection will take into account many factors, including your prescription, the overall health of your eyes, the size and shape of each eye, and even special activities or sports you may engage in. Want to know if contact lenses will work for you? Worn contacts for years but wondering if there is something more comfortable out there? Call our office today at 973-538- 5287 to set up an appointment. 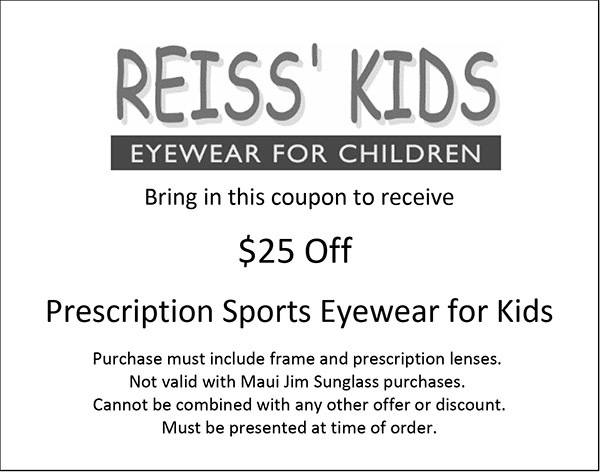 J.C. Reiss Optician is recognized as a Sports Eye Injury Prevention Center specializing in protective sports eyewear for the entire family. 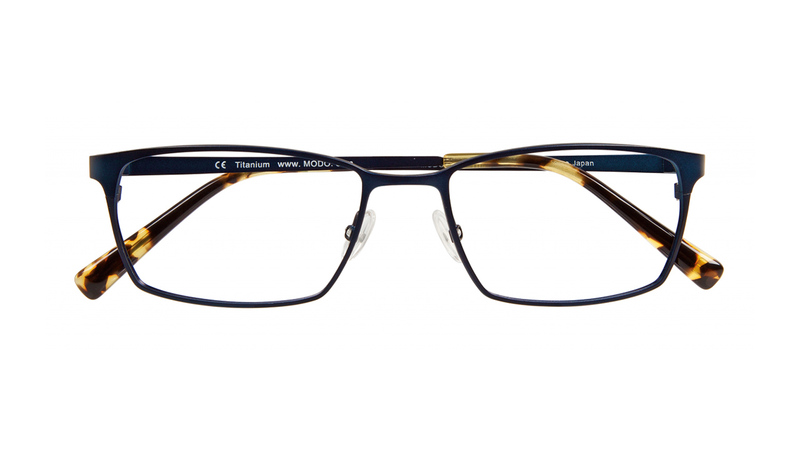 Purchase must include frame and prescription lenses. 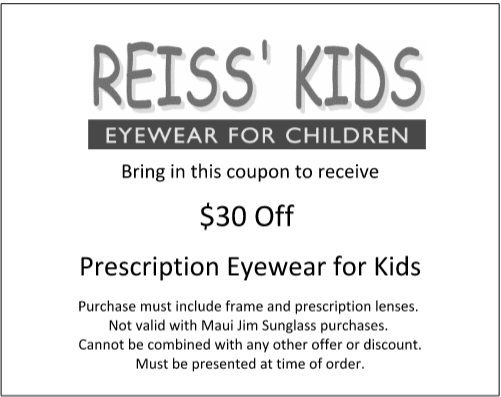 Not valid with Maui Jim Sunglass purchases. Cannot be combined with any other offer or discount. Cannot be combined with any other offer or discount. 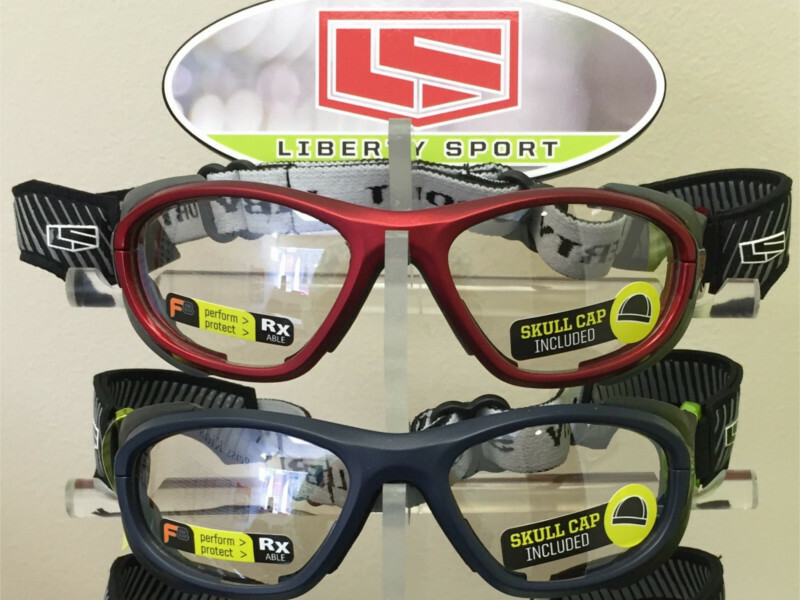 Purchase must include frame and prescription lenses. 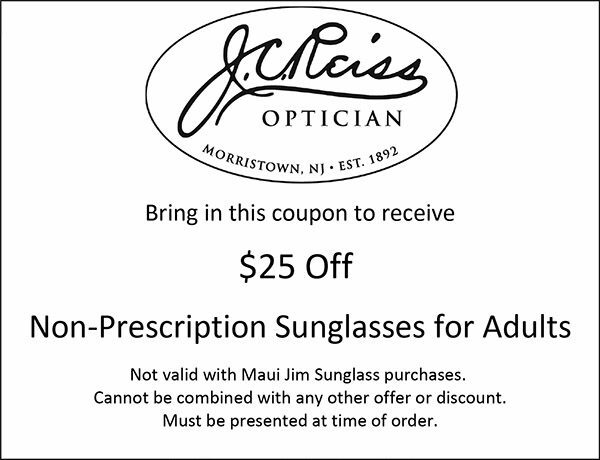 Not valid with Maui Jim Sunglass purchases.